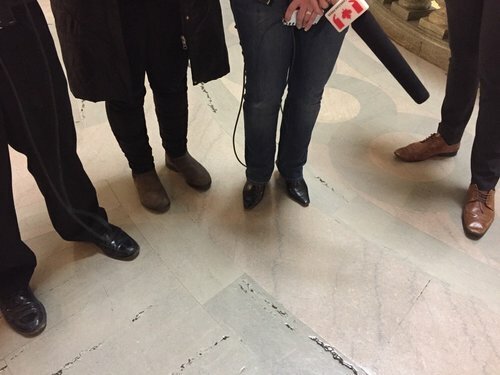 Stefani Langenegger is reporting live from the Saskatchewan Legislature on Nov. 16, 2016. #skpoli @WotherspoonT asks when govt found out who owned this land (since originally landowner would not say when asked). Min says a smear. 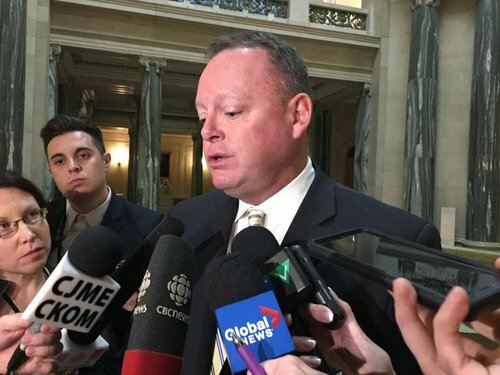 #skpoli Fin Min Kevin Doherty says he was waiting for Opposition critic to ask about financial situation. Revenues are down, obviously.